With the arrival of a New Year, your expectation from the global fashion scene also increases. 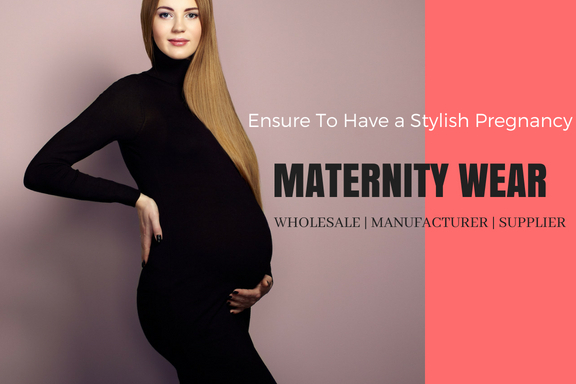 If you are looking forward to have the most dynamic range of denims, jackets, and trousers, then you should also think to add the fresh range of t-shirts that are surfacing in the market. 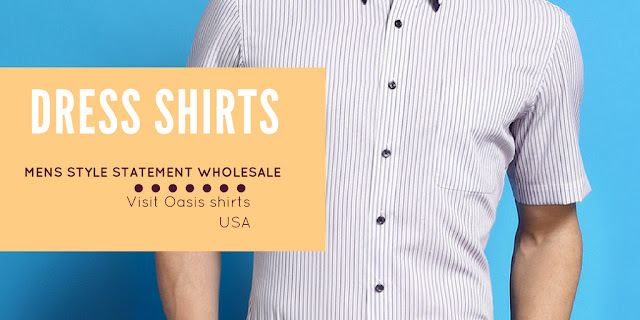 The clothing industry has welcomed the most state- of- the-art t-shirts for men that come in an array of styles, designs and cuts. Men adore the tees that keep them casually careless and smart and also offer versatile fashion quotients. If you are contemplating on having some of the best tees that are trending today, you should think of the most creative ideas to style them, too. The leading t-shirt manufacturers have spruced up the retail store stocks with the most humongous range of men’s tees that come in a new-fangled variety. These tees are crafted out of linen or cotton linen blends that are best for the upcoming summer and spring weather conditions. They are lightweight and breathable and best in wicking sweat and moisture to keep the wearers fresh and dry. These mainly come in low key styles and in neutral shades of blues, greys, khaki, browns, black or white. For casual outings, these are best and you can wear with jeans, chinos or shorts easily. The block colored t-shirts are readily available in the market today for men who love to dress up and get preppy style statements. 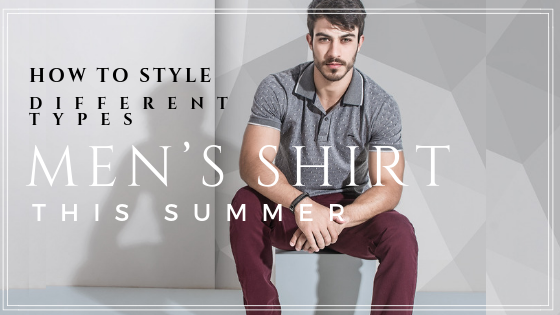 From the striking bright colors to the soothing pastel hues, and the funky neons, and dark tones, you get the widest assortment of colored tees in the retail stores that can be worn to casual occasions, parties and other events. The longline bulk t shirts come with longer hemlines and are oversized in silhouette that are available in the market. These oversized tees come with classic crew neck styles and you can wear them with the slim fitted jeans and chinos. Wear these tees with the cropped bombers and other jackets, from varsity to leathers. The short sleeved Henley t shirts in bulk are also in craze this year, and you will absolutely love them. These are more summer appropriate, and something different from the long sleeve Henley shirts that you are used to wearing. You can wear them with slim-fit denim, flat fronted trousers, or lightweight blazers and desert boots.